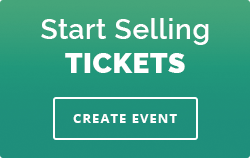 1 Login to your Ticketstripe account and select your event. Click on “Promoters” on the left to get to the promoters dashboard and click “Add Promoter”. 2 Here you can add a new promoter to your event or “Use an existing promoter” that you previously entered. Fill in the Promoter’s email, name, phone number (optional). 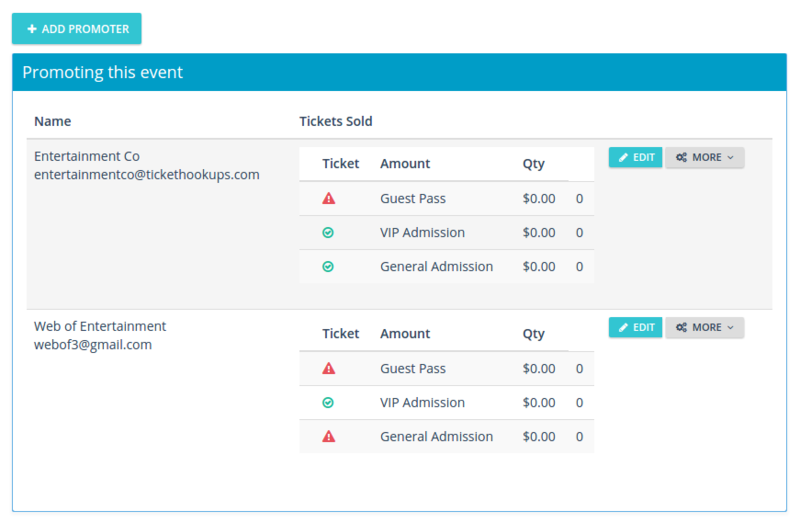 Fill in a custom event link for this promoter or, if you leave it empty, our system will create one automatically. Choose the tickets you would like to be available to this promoter, All or Specific Types. 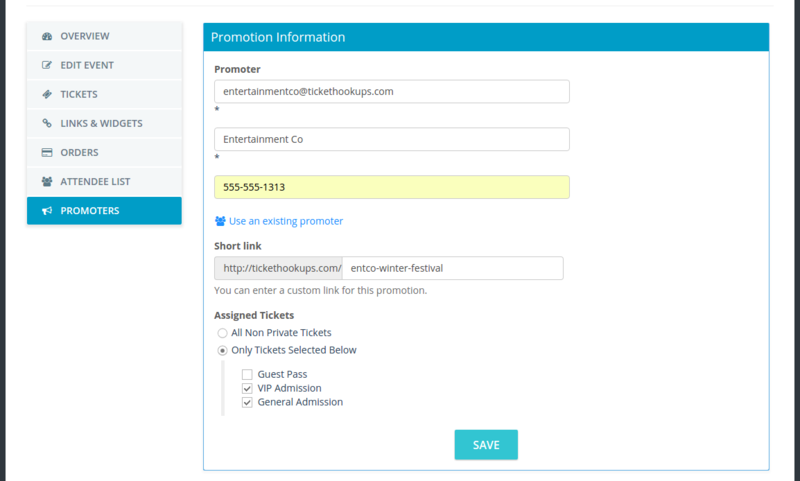 Once you click “Save” an email will be sent to your promoter with the details of your event, a trackable link, as well as an invitation to login into their personal Ticketstripe account to monitor this event. You can add as many promoters as you need. Promoters will not be able to change any details of your event. Promoters can only change the logo that is displayed on top of their own custom promotion page as well as header colors. Promoters will not be able to see any sales or RSVPs that you or other promoters make for this event. Promoters will see their own sales and RSVPs. 3 This “Promoters” dashboard will allow you to track all promoters’ sales.